The Old Berkshire Hunt Ltd dates back to 1830 in it’s present form but the country has been hunted since about 1760. The Old Berks Hunt is based in Oxfordshire. The country is mixed with grass, set-aside and corn crossed with timber and some hedges. We are a welcoming, friendly hunt with a wide variety of subscribers and followers both mounted and on foot. Our hunting is fun for all and visitors are warmly welcomed. Our long-serving, professional huntsman, Michael Scott, is highly regarded in the hunting community. If you would like to find out more please contact our Secretary by clicking on the button below. 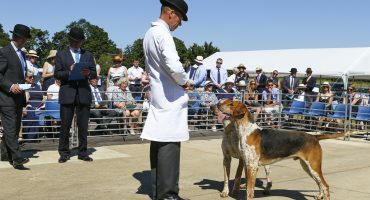 The Old Berks Hunt has a large variety of social and Equestrian events. Please click here to find out more. 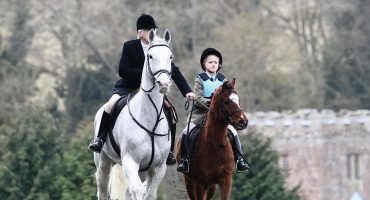 The Old Berks Hunt typically Meets on Wednesdays and Saturdays and some Mondays. A variety of subscriptions and Memberships are available. Please click here for further details. 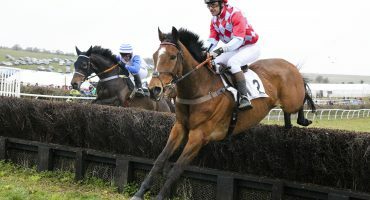 Please click here for more details about The Old Berks Point-to-Point at Lockinge.